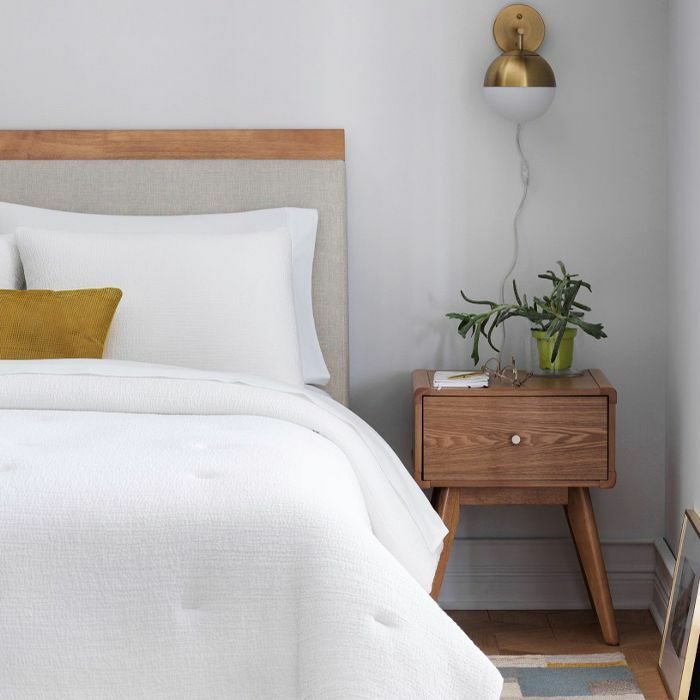 With the arrival of spring (finally), Nate Berkus is ready to herald the change of seasons with the launch of his . 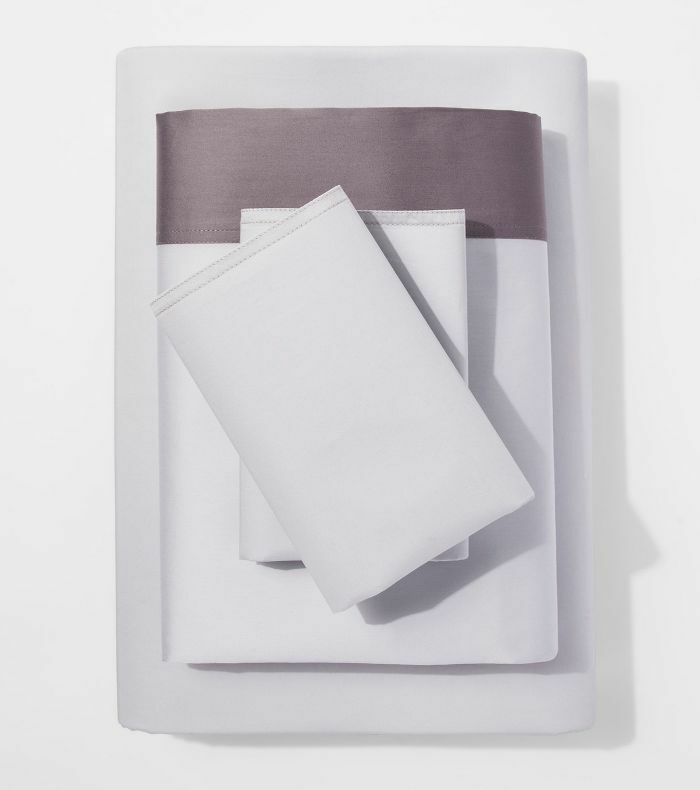 Spanning bath towels, duvet covers, throw pillows, and sheet sets, it contains everything Berkus looks for to give his home a quick refresh. 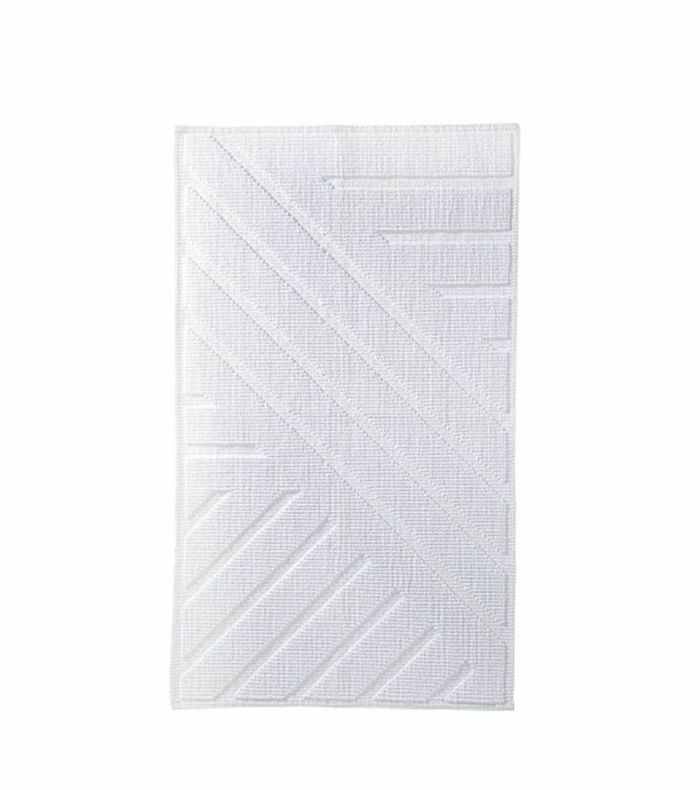 "Spring is a great time to update and overhaul your sheet and towel sets. 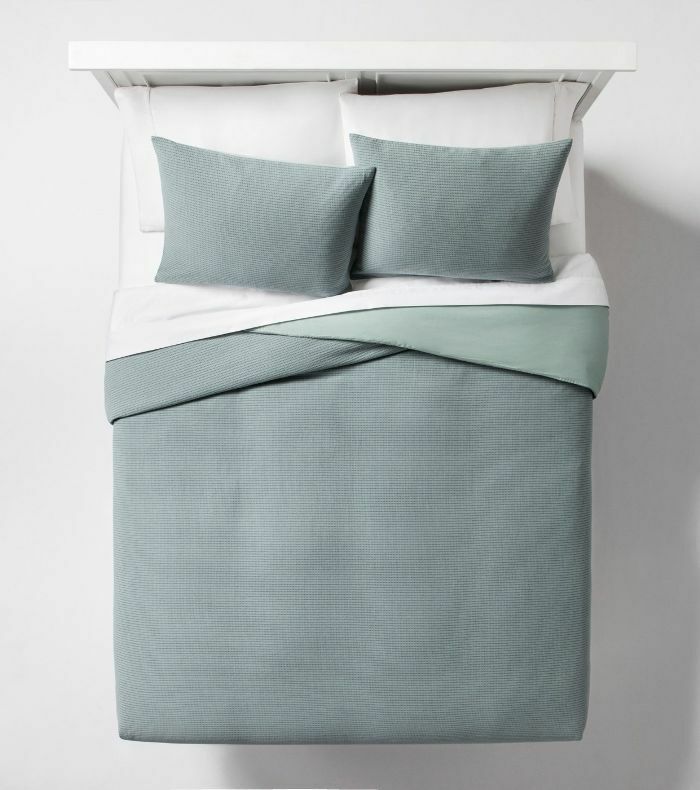 Nothing feels more luxe than a fresh set of towels or new sheets for your bed," he says in a . "Sometimes it's these simple updates that feel the most special." 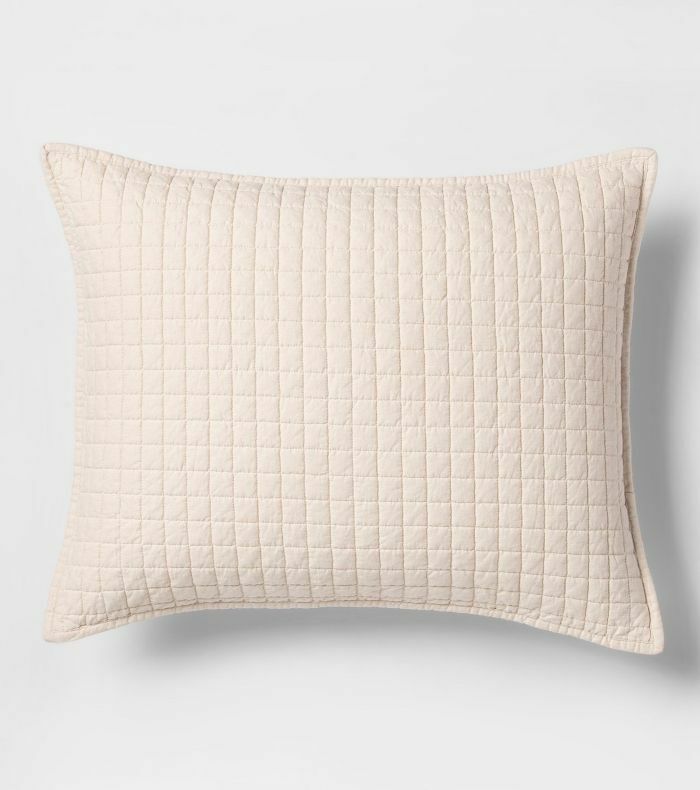 If you only choose one product from the new collection, Berkus says it should be a throw pillow. "The is a favorite. The velvet texture and modern pattern, paired with the blush shade, will complement any color palette you're working around, especially neutrals," he says. "Plus, it feels very fresh—perfect for spring." 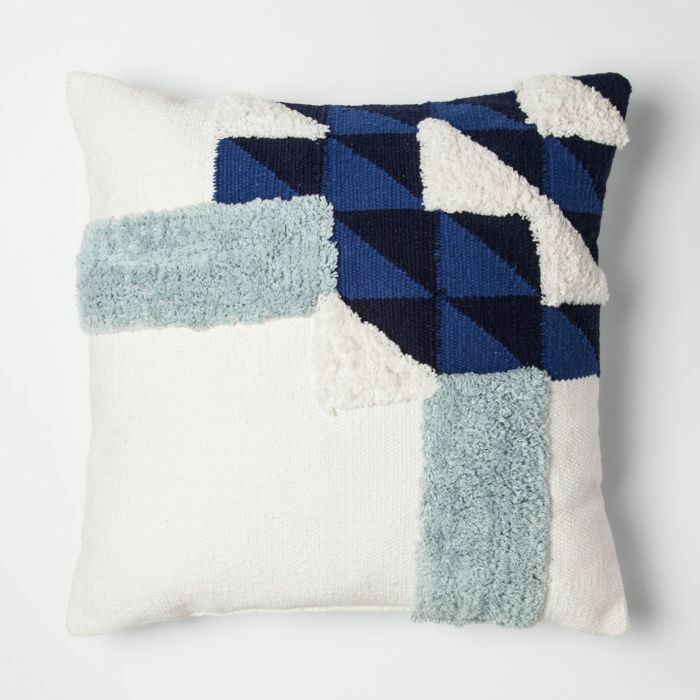 Here are a few of our favorites from the new Project 62 + Nate Berkus collection for Target.